Before you get too excited, you must consider first what you are getting into before you enter the world of stock investment. Like for instance, you must study first what stocks you will invest, how much you are willing to invest, and many other things you must consider. If you are new into investing, you must study first everything – do some thorough research and talk to some investors – even in this way, you can already have a little knowledge of everything. Don’t involve yourself in something you don’t know, you might just be wasting money. Investing in stocks needs not only time and money but also skills. People invest in stocks because they benefit from the company’s remarkable value potential. When you purchase a stock, you already become part of that corporation. Stock investment provides great profits in return than any other investments. Investing in stocks also needs to be wisely and monitored thoroughly the same as any other investments. You need to track the record of stock market to reduce the risk of losing your investments. If you are just a beginner in the field of investments, you have the need to consider how interested you are and how much time can you give for the said investments. It requires careful judgments as you must distinguish a money-making investment or just a financial disaster one. You must know the risks in investing, how and what will they do of your money and most importantly if you have potential profits in it. Take time or several months to invest all your money. Do not buy all at once but invest your money one by one. This will help to minimize the risk in market timing. Do not just focus on one type of asset. Do not put all your money in a single company for it may have a negative impact when the company you’re trying to invest will decline. It is much better if you diversified into other sectors and spread your investments in different categories. As your investment grows, it is best if you keep adding in your investment. So, instead of investing only once a year why not try to double your investments. You might just be surprised of how much money you can make in a year. In this way you can increase your funds and you can already retire early with huge profits in your pocket. Careful planning is a key to successful investments. Do not jump immediately to any stocks that are in demand in the market, take time in thinking what you really want to do in your money. After all it is yours and you should know how to handle and what to do with it. Always make sure that when you enter stock investments; you are already financially and emotionally ready, because this would be your weakness or hindrance to reach success. 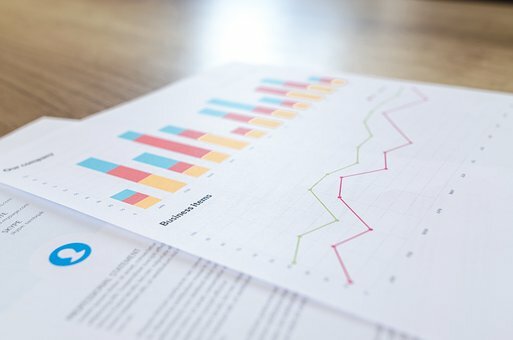 Investing is not just all about saving or putting your money to work, it also requires technique and strategy before you get to reach your desired success in terms of money, especially in stock market where rate is inconsistent. Which means you will not be able to guarantee yourself that you are going to gain more money from just investing to any kind establishment or brands, because this is the real world of business. All is inconsistent but using your wise decisions, you will be able to reach what you desire in not time. Managing the financial aspect of running a small business can seem like a constant struggle. 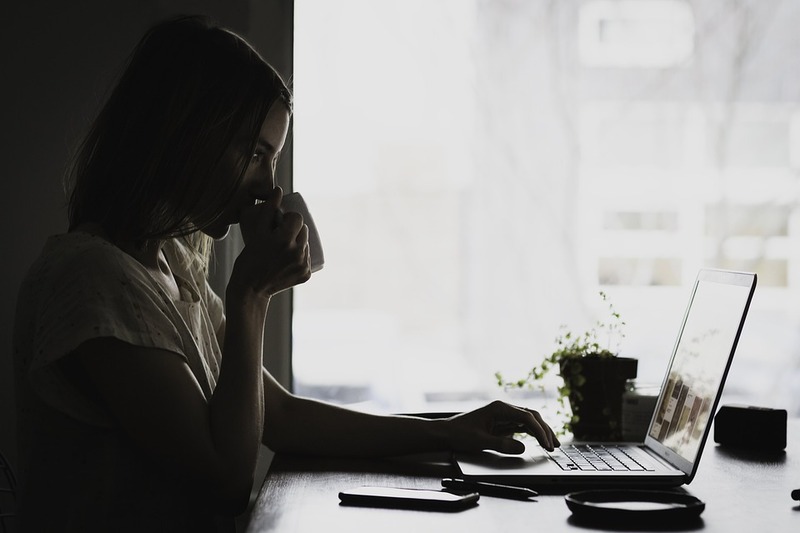 It’s normal to wonder where entrepreneurs find the time to produce and offer their products considering the fact that they also have to deal with the Internal Revenue Service, on top of managing daily financials, accounting tasks, expenses and invoices. Luckily, technological advancements have afforded small business owners a variety of tools designed to help them handle day to day financial tasks in a time saving and easier manner. 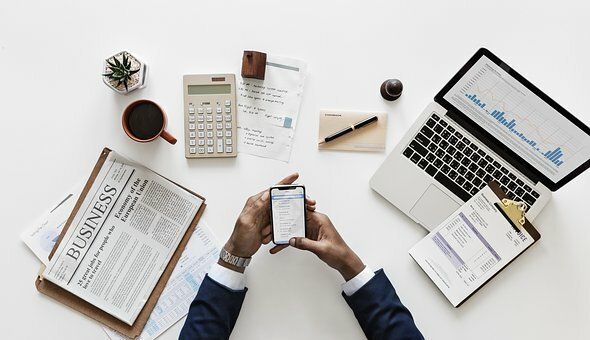 Take a look at the ten financial management tools listed below, designed to help small business owners focus on their real job, of running the business, by simplifying the process of managing the financial aspect of their businesses. Internet based accounting solutions for small businesses like Xero are gaining popularity, in a field where QuickBooks has been the standard of measure for a long time. Choosing a flexible and strong tool will ensure that whatever accounting program you choose works for your specific business. Fundamental accounting tasks including contact management for vendors/clients, tracking of expenses and invoicing; payroll processing, tax preparation, automated recurring payments and billing, mobile functionality, creation of estimates and quotes, access for multiple users; and compatibility with Google Apps, credit card and point of sale solutions, are some of the things to look for when shopping for the right accounting program. The success of your small business hinges on your ability to create and remain within a realistic budget. You may be able to use your chosen accounting program to create budgets for your business without the need for a separate solution, depending on its available features. Check out PlanGuru if you however find that you need a dedicated tool for budgeting. It’s easy to make mistakes when handling the often time-consuming task of payroll management. An add-on for payroll management, designed to seamlessly integrate with Inuit Quickbooks, is available. The solution, which can easily work with the other storefront or accounting tools in your arsenal, can help you do away with costly inefficiencies by streamlining the payroll management process. Cash will flow into your business quicker when you create a quick and smooth billing process which ensures that payments are made and processed much faster. You can increase customer satisfaction in addition to shortening the billing process by using a fast cloud-based solution such as Bill.com or FreshBooks. You can reduce delays on accounts receivables and improve customer experiences with the implementation of faster billing processes using agile billing tools. To see a snapshot of the financial health of your small business, use a dashboard such as InDinero or LivePlan. 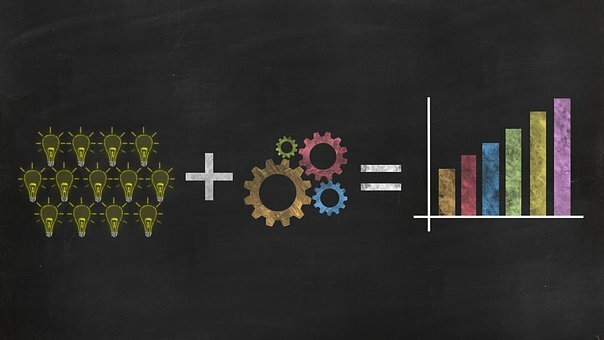 To see whether the business is flourishing and not merely surviving, you can use these tools to monitor its KPIs (Key Performance Indicators). You can instantly see whether the financial performance of the business is off course, and make efforts to correct any deviations, by visually tracking these essential financial measures in one place. To prepare your business for any financial eventualities, you can use a simple spreadsheet or a cash-flow specific tracking solution like Float to measure, on a regular basis, your cash-flow, regardless of whether you use the cash flow statement feature on your accounting software. By predicting your financial future using patterns seen in historic data, cash-flow analysis helps you get through cash balance fluctuations. Cloud based tools such as Scout’s TopShelf or SOS Inventory, can be used to track your inventory to customer order fulfillment from the point of purchase of resale items efficiently. On top of inventory tracking, these solutions can be used for order packing and shipping management, automated low inventory alert set up and sales report generation. It’s hard to track tiny business expenses such as transport, meals and gas, which have the potential to add up quickly. You can easily collect and import information for reimbursement, re-billing, expense accounting or approval by asking employees to add expenses or scan receipts using mobile devices before uploading them with the help of expense reporting tools like Xpenditure, and Expensify. To receive discounts and rewards meant for businesses, increase the amounts that the business can borrow by gaining access to higher credit limits and boost the credit history of the business, we encourage you to get your hands on a business credit card. Make sure that you can be able to easily manage employee credit cards, whose credit limits should be relatively low, through the business credit card account you pick. In addition to boosting staff morale, this set up also helps you cover expenses, like travel, incurred by employees in a simple and convenient manner. For businesses of all kinds, e-commerce is becoming essential. Whether using mobile devices or credit cards, an increasing number of customers expect to pay for purchases instantly. Some of the solutions to consider here include PayPal, Square and Apple Pay. Online, consumers also want to be able to locate your business and conduct transactions. In addition to helping you facilitate online and in-store transactions, solutions like Vend and Stitch also track sales data, simplify order fulfillment and monitor inventory. A strong and integrated solution that helps you manage all these tasks in one convenient location is, of course, considered to be the Holy Grail. CashierLive is a solution designed to handle online transactions, payroll and monitor inventory, and everything else in between in retail businesses. QuickBooks Online with Payroll or Sage 50 may be a better match for other businesses. When it comes to invoicing, managing payroll, profits, expenses and sales reporting, these two are considered to be complete systems.